10 Ceramic Drawer Wooden Box Multicolor H 18 cm W 38 cm D 10 cm. Weighs 3.6 Kg. 10 Ceramic Drawer Wooden Box Multicolor - Wooden box with 10 ceramic drawer set is lovely and adorable. 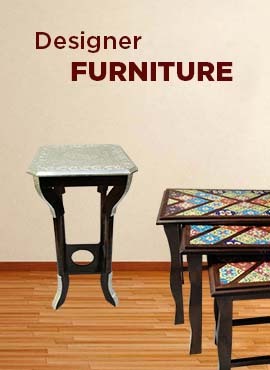 The gift piece has been prepared by the creative artisans of Jodhpur. This product can be used in your kitchen, dressing table or on your dining table. It's height is 18 cm, width 38 cm and depth 10 cm. It weighs close to 3.6 kg.